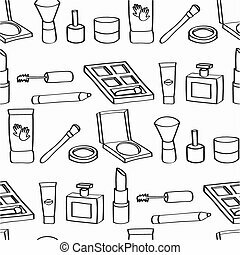 cartoon cosmetics seamless tile. 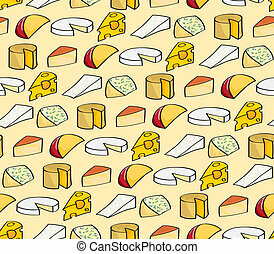 Seamless background tile with cartoon style cosmetics on a beige background. 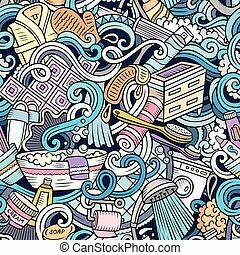 this file is vector eps10. 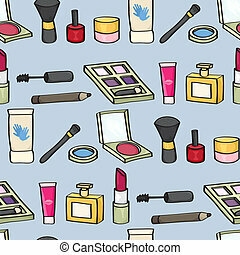 Seamless background tile with cartoon style cosmetics on a beige background. 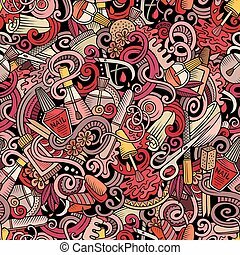 This file is vector eps10. 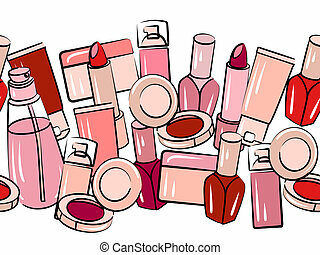 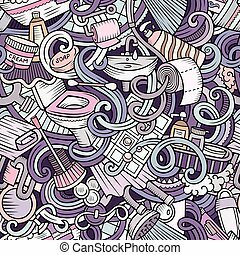 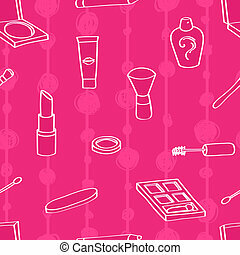 Seamless background tile with outlined cartoon style cosmetics on a pink background. 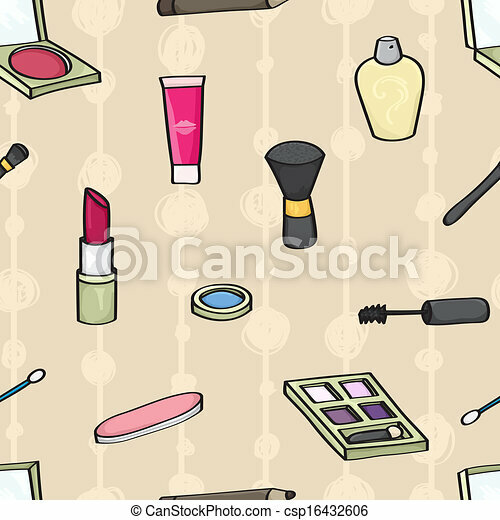 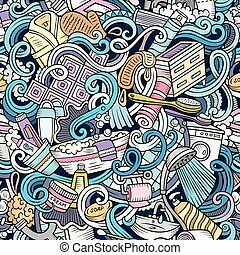 Seamless background tile with cartoon style cosmetics on a blue background. 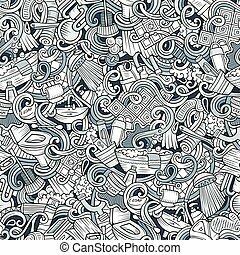 This file is vector eps10. 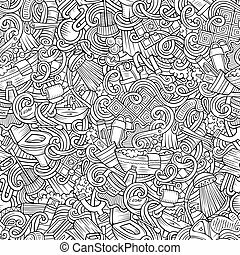 Monochrome seamless background tile with outlined cartoon style cosmetic. 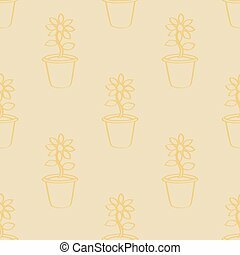 Seamless background tile with a pattern of outlined cartoon sunflowers in terracotta pots. 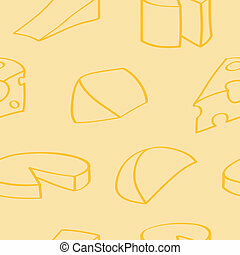 This file is Vector EPS10 and uses a clipping mask. 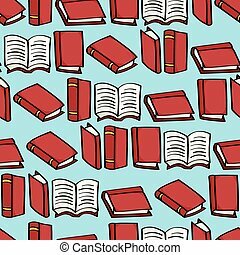 Seamless background tile with red cartoon books. 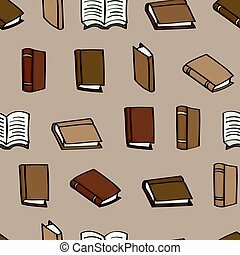 Seamless background tile with leather covered cartoon books. 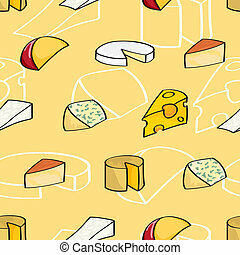 Seamless background tile with a variety of cheeses drawn in a cartoon style. 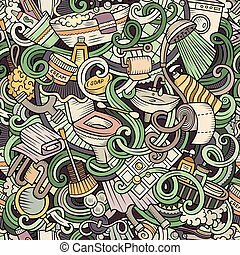 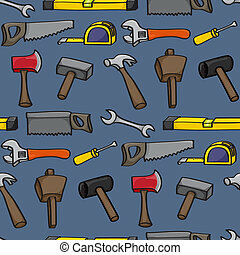 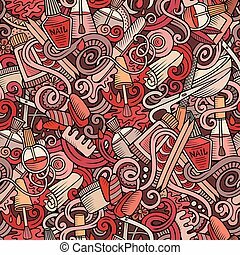 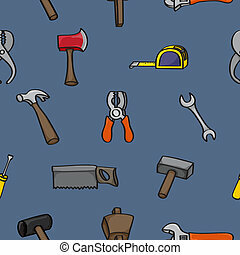 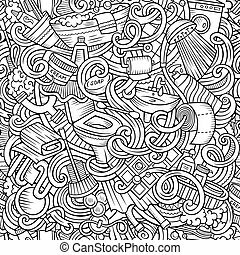 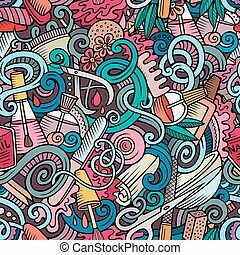 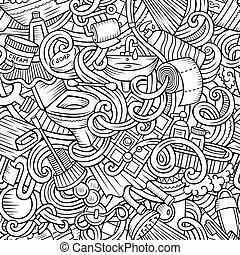 Seamless background tile with hand drawn cartoon building tools. This Vector File is EPS10. 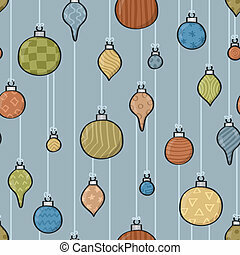 Seamless background tile with hanging cartoon baubles design. 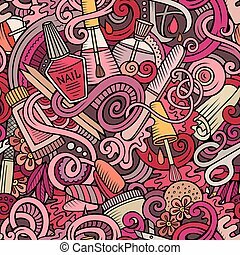 This file is Vector EPS10 and uses transparencies. 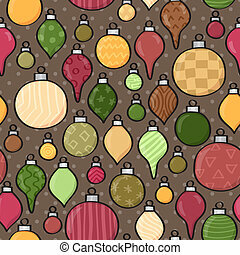 Seamless background tile with hanging cartoon patterned baubles design. This file is Vector EPS10 and uses transparencies. 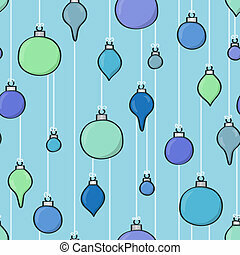 Seamless background tile with patterned cartoon baubles over a polkadot design. 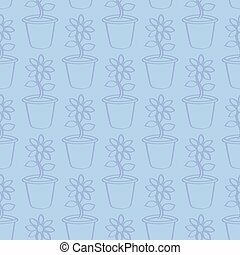 This file is Vector EPS10 and uses transparencies.